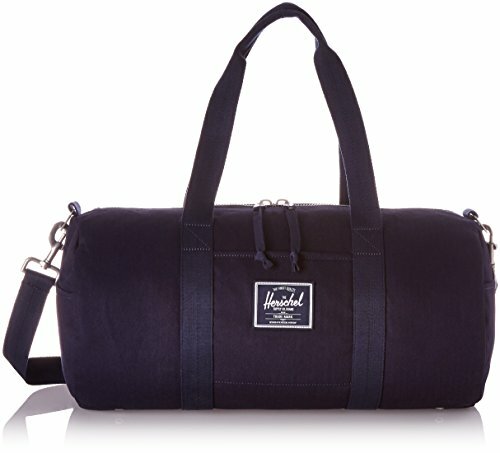 A scaled-down Herschel Supply Co. duffel bag with a gathered base, rendered in a durable weave. Slim side pocket. Top zip and lined interior. Double handles and optional, adjustable shoulder strap. If you have any questions about this product by Herschel Supply Co., contact us by completing and submitting the form below. If you are looking for a specif part number, please include it with your message.